Dedicated server hosting is a hosting service where a single server is allocated for one website. The site gets to utilize the full resource of the server. 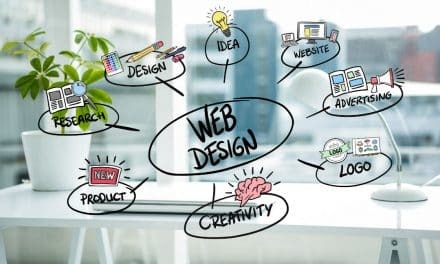 The plan is ideal for websites who get millions of traffic and requires considerable disk space and more significant bandwidth. Most of the popular web service providers offer dedicated server hosting plan along with other plans such as shared hosting, VPS hosting, Collated hosting and Cloud hosting. Big things come with a hefty price tag and so is true with dedicated server hosting. You might need to shed more than $100 to $500 or even more per month based on your requirements. People often get confused thinking dedicated server hosting as same as VPS or Cloud hosting. There is shuttle difference between all these types of web hosting plans. 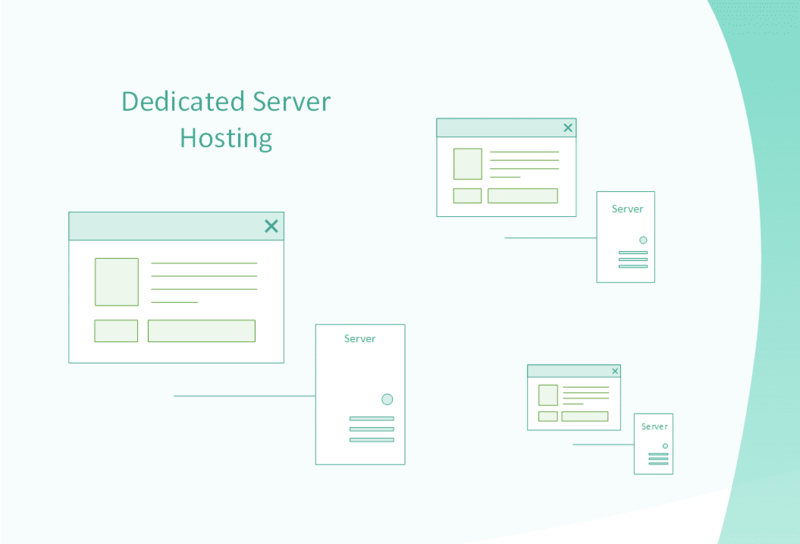 Let’s see what is what is dedicated server hosting, its advantages, and disadvantages and how it is different when you compare with similar hosting plans like VPS or Cloud. 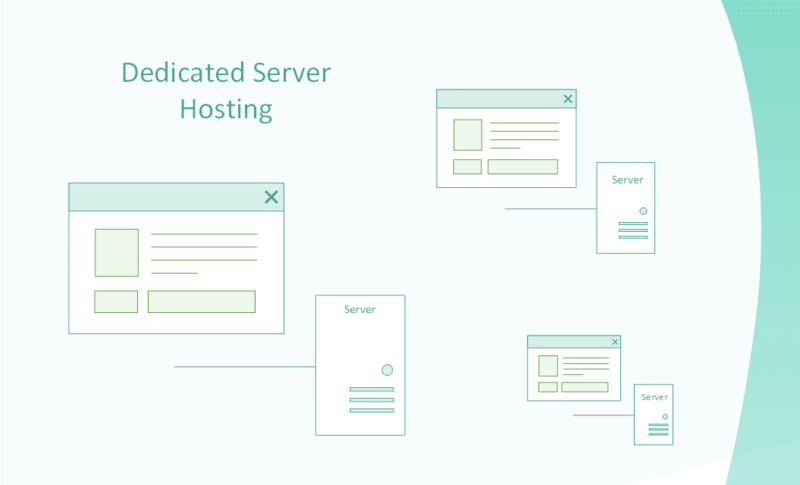 There are several advantages of dedicated server hosting such as on-demand scalability, dedicated server, enhanced security and consistent performance. You have one complete server at your disposal to carry out high intensive input/output application of your website. This is great for customers who have more requirement of server resource, bandwidth, and heavy applications to run such as gaming services, VOIP, etc. You can deploy additional dedicated servers in a matter of a few minutes to meet the growing demand for your website needs. Also, it is easy to customize the essential resources on the same server such as disk size, RAM, etc. with the help of web hosting provider. Compared to a shared hosting plan, dedicated server hosting is more secured in many ways. You have just one website on a single server and do not rely on any other neighboring sites. Web hosts follow stringent security and compliance on their dedicated servers. You can either manage the dedicated server on your own or take the help of web hosts in server management. Either way, you have excellent control of your server resource such as disk size, CPU, RAM, etc. Ultimately, the consistency and availability of the server increase for your website. There are a few drawbacks that you have to keep in mind while dealing with dedicated server hosting such as massive cost, single point failure, server management could be tedious, etc. This hosting plan may not suit everyone. Instead, I would say, you need to understand the need for the dedicated server since the price tag is enormous. Sometimes, the monthly cost can shoot to $200 to $400. 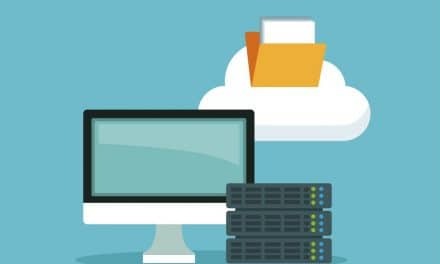 I have seen that you could manage things with VPS or cloud hosting comfortably without having any need to go with a dedicated server hosting plan. The fact is that you are running on a single server. There are several critical components of a server which can fail. Sometimes, the downtime could be more than anticipated. Whereas cloud hosting plan covers for such scenarios as it built of sever such server networking together. As we already discussed how can we add-on additional servers per our need. But new server deployment can take a few hours. Unlike cloud server hosting, where other virtual servers can be added in a few minutes. You are going ahead with the highest plan when it comes to web hosting plan. So, it is vital to do a few homework before choosing best dedicated hosting plan and provider. 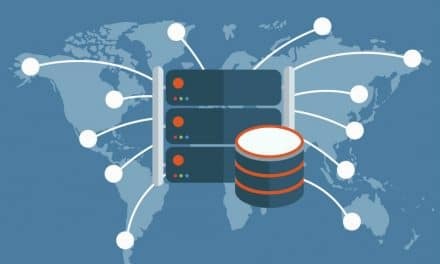 Know what is the minimum and maximum when it comes to choosing server hardware, reliability, and reputation of web hosts, server level agreements (SLAs), etc. I always tell people to look for enough reasons and feedbacks to go with a particular web hosting provider. It takes years to build some value, reputation, and credibility in the market. Talk to different people about your business, read forums, talk to different web hosts and try to find out their customer service, expertise, quality of data centers, server technology, etc. You get a la carte menu while choosing dedicated server resource. Pick server hardware based on your current and near future need. Sometimes, you may have given RAM more weightage than disk size. Failures can happen. But if the provider is well equipped with knowledge and resources to tackle such failure conditions, then downtime could be minimized. Unfortunately, this is not true with all web hosts. It is imperative to read SLAs before you go into some agreement. SLAs are nothing but the promises made by the web hosts about their quality of service. If they fail to meet their SLAs, then they must credit back whatever you have initially paid in total. VPS and cloud hosting is closely related. VPS is a private cloud comprising several virtual machines on a single server. Each virtual machine (VM) will host an individual website. Somewhere it looks like dedicated hosting, but there is a shuttle difference. In VPS hosting, all VMs share the resource of a single server. So, performance could be significantly affected on an individual basis since you everything depends on how other neighboring VMs are performing. On the other side, cloud hosting comprises multiple VMs running on several physical servers networking together. Here the availability of server is increased since nothing is dependent on single point failure. Also, it is easier to customize your requirements since the environment is virtual. Till now, we have only talked about web hosting as the primary use of a dedicated server. But other applications require a dedicated server, and they are VOIP (Voice Over IP services) and online gaming services. Online gaming and voice over IP services are CPU intensive applications. The slightest lag in speed might ruin the whole gaming experience or poor voice quality. A dedicated server might look promising, but it is not always required for websites or applications. Analyze your requirements in detail since you may end up paying more than needed. 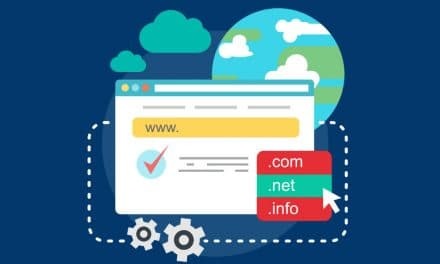 Also, if you have made up your mind to go for a dedicated server then do your homework well around web hosts feedbacks, their technology, SLAs, etc.